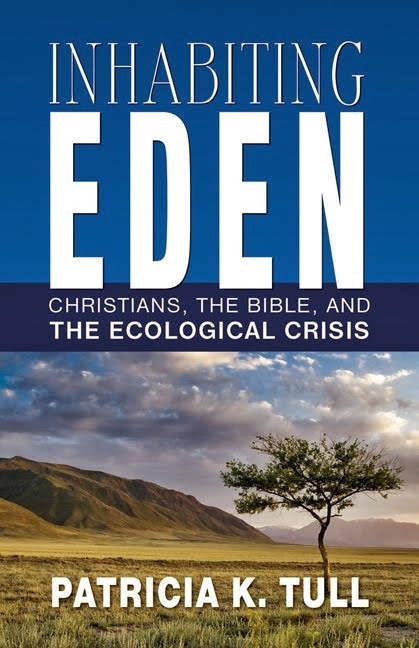 Here is a downloadable tool for preachers and teachers looking for environmental themes in many passages of Scripture. It is culled from three years' worth of monthly columns written for the online lectionary resource Working Preacher (see reposts here). This list in pdf form offers the passages in canonical order. Feel free to use it, and since I am still developing it, please send me feedback.